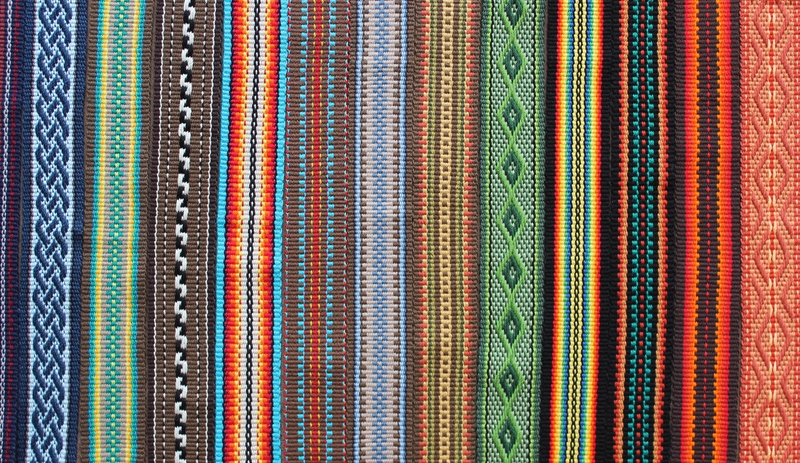 New Mexico Fiber Crawl - Weaver Guitar Straps - Play With Color! 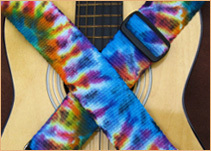 Weaver Guitar Straps – Play With Color! fascinating way to experience the entire tradition. most cutting-edge work in the state. along with a group of other local artisans. It is located at 8610 President Place NE. Click here for more information and to obtain a map. View some of my favorite sold pieces! Take a peek in my shop, there are always new straps being added! Connect with A Spinner Weaver! While a young woman in my teens, I discovered the inkle loom and weaving became a lifelong passion.